Moto G4 and hopefully Moto G4 plus is set to be launched today at an event in India, but the leaks are in no mood to stop getting leaked. Even when we have just few hours left for the launch, Retail Box images of Moto G4 plus has leaked confirming some of the earlier leaks and giving us some important information about the Moto G4 hardware specifications. 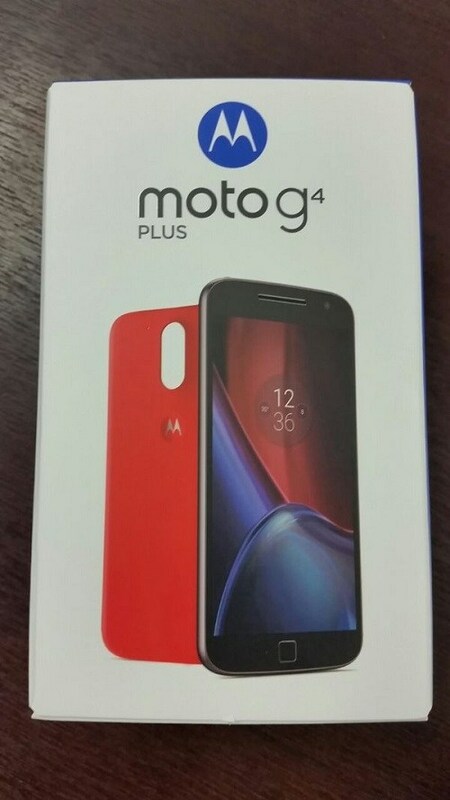 The front image of the box shows the front portion of Moto G4 plus which matches with earlier leaked images of the device showing the square home button at the front which probably also is a fingerprint sensor. 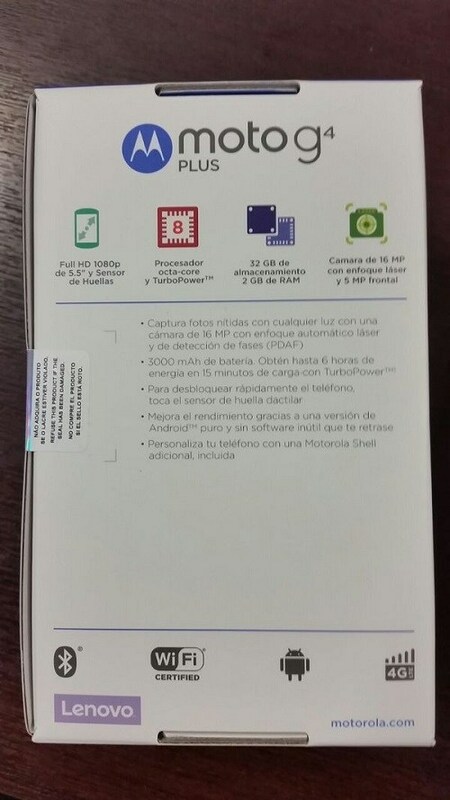 It also shows that the retail box comes with a back panel Motorola shell/ bumper for free. The back side of retail box reveals that Moto G4 plus sports a 5.5 inch Full HD display powered by an Octa-core processor and comes with 32 GB internal storage & 2 GB of RAM. In terms of camera, it comes with 16 MP main rear camera with PDAF and a 5 MP front shooter. It is backed by a battery of 3000 mAh capacity with support for fast charging. 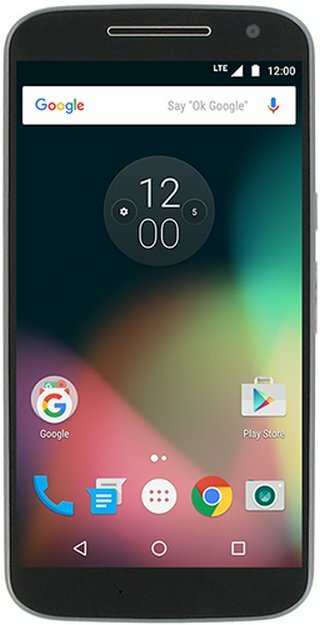 Earlier leaks have suggested 3GB of RAM for Moto G4 plus, whereas today’s retail box images suggests only 2 GB RAM. 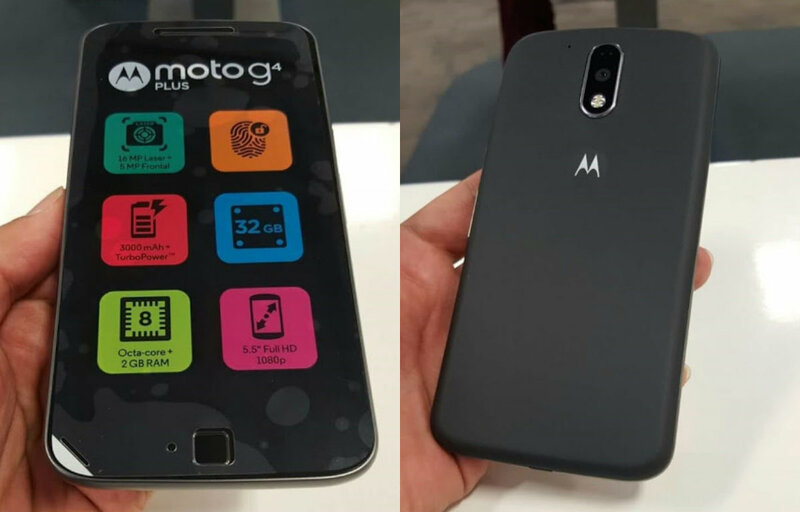 Apart from these retail box images, we also have real images of the actual Moto G4 (via). Have a look. Earlier, we had the leaked Render of Moto G4 from @evleaks which pointed out that Moto G4 is not coming with a fingerprint sensor as the leaked render showed no fingerprint sensor / Home button on the front. As the official launch is just few hours away, we will have the official details soon. Stay tuned at Kickedface and we will keep you updated.